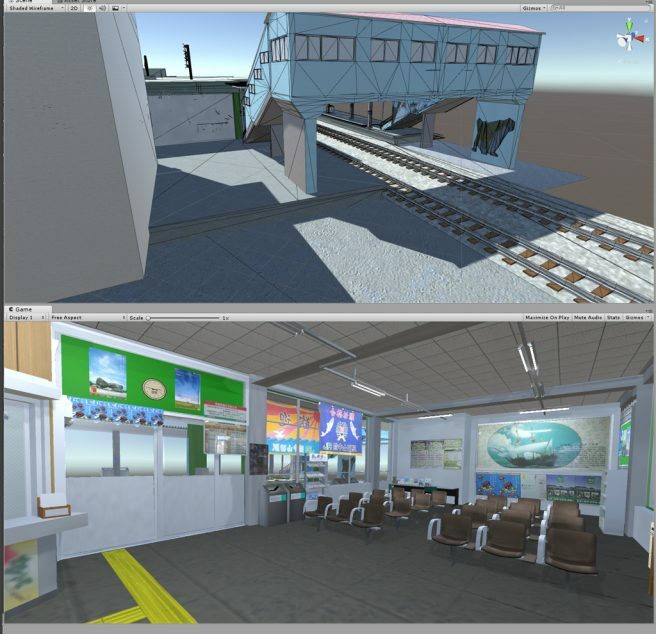 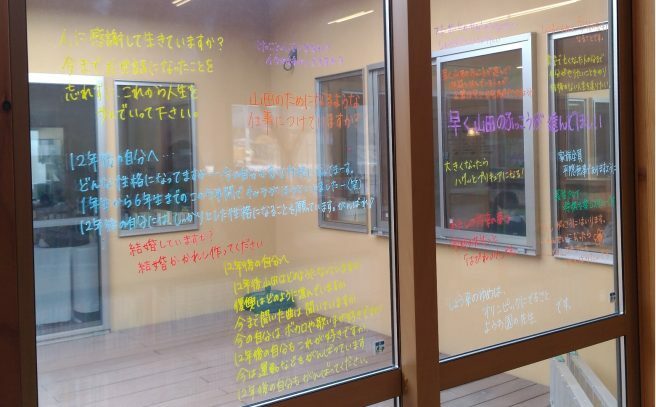 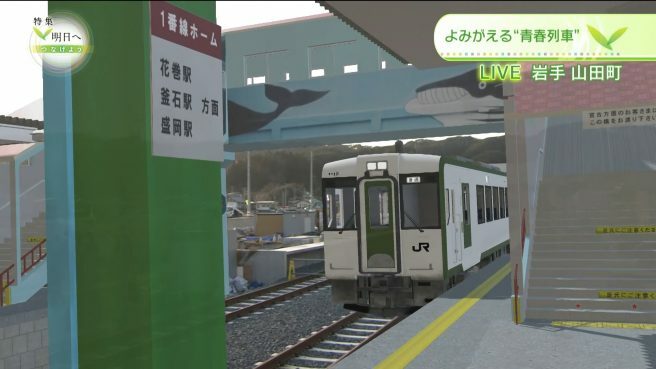 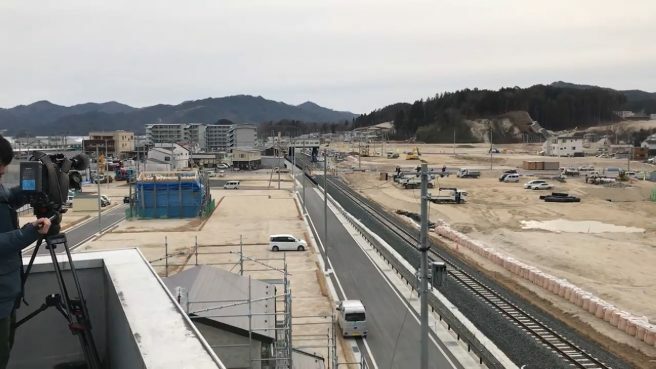 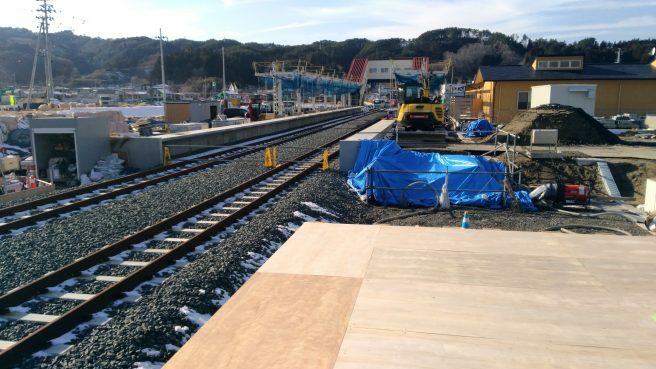 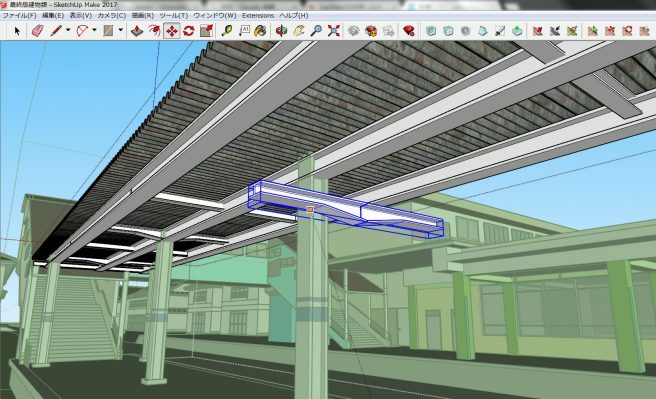 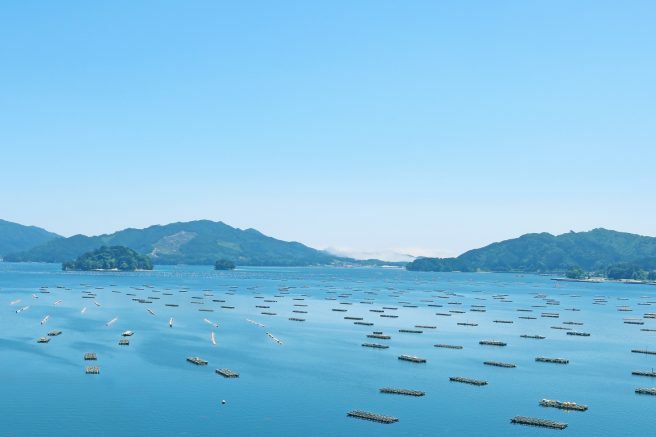 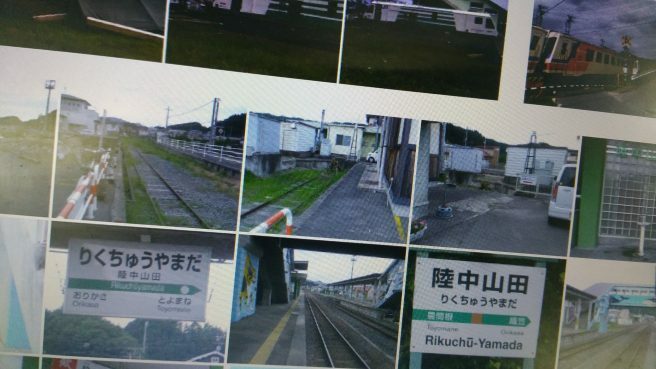 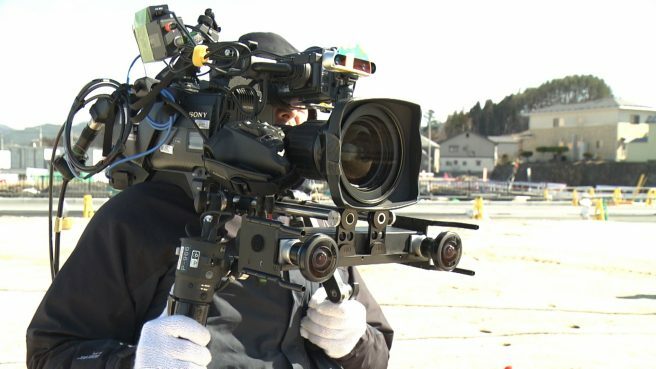 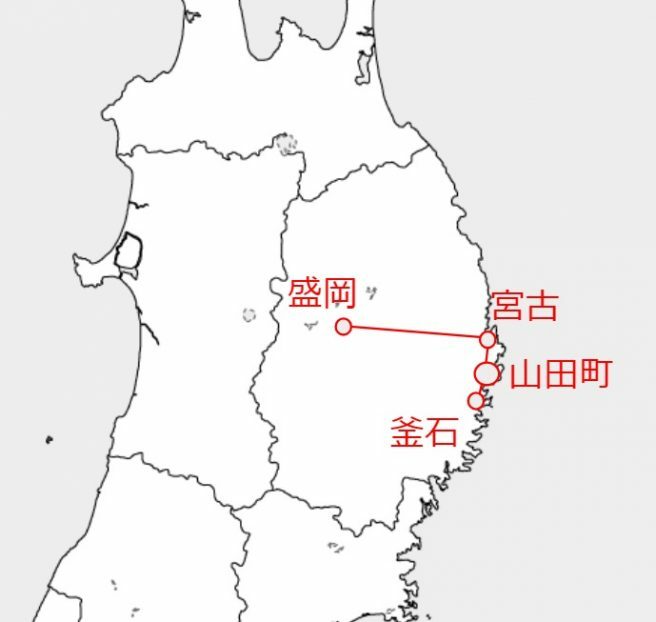 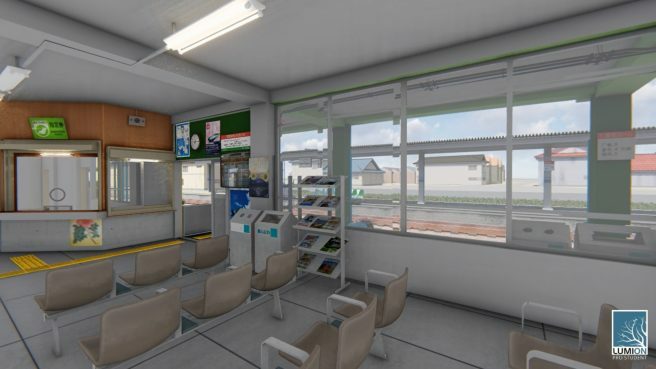 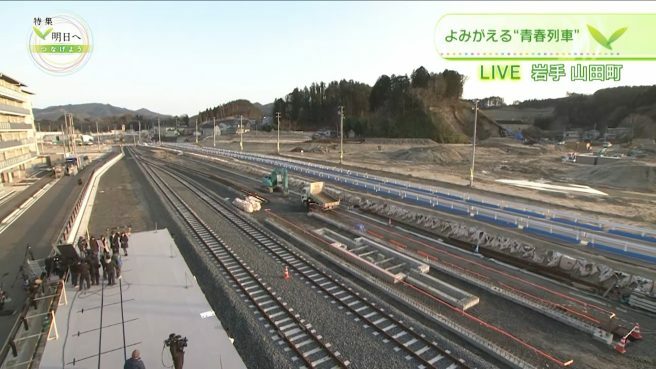 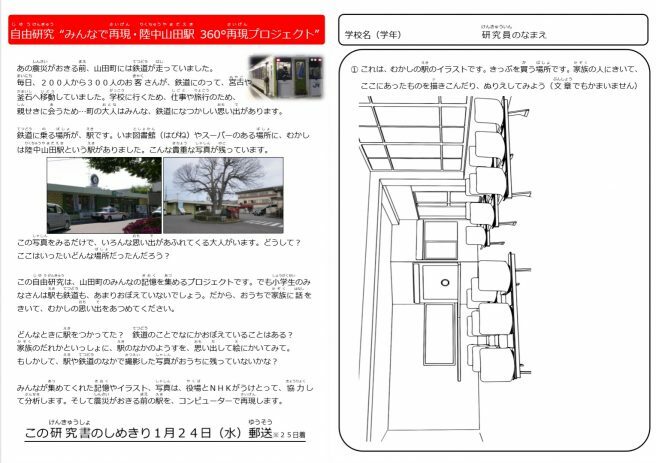 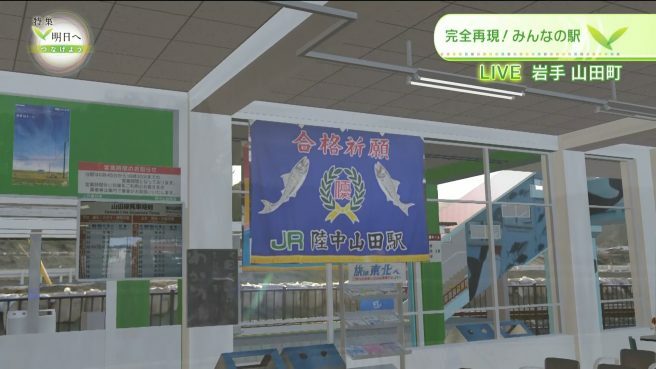 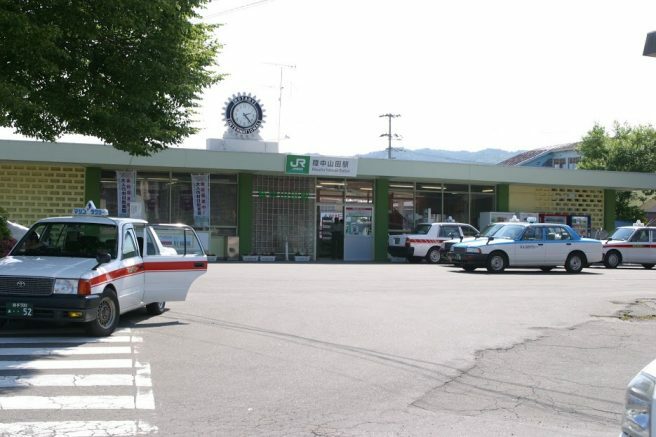 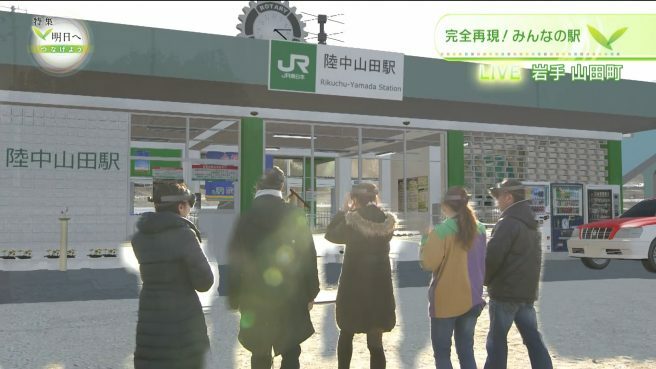 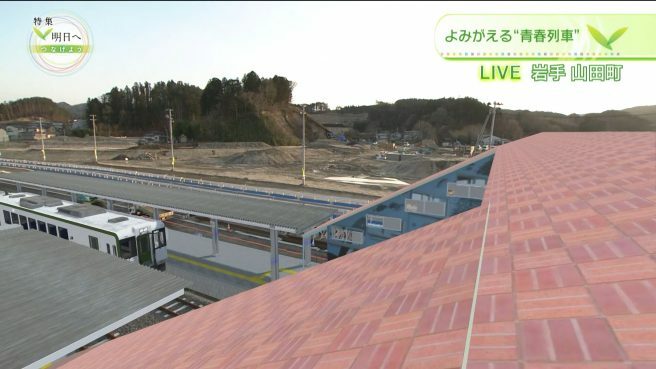 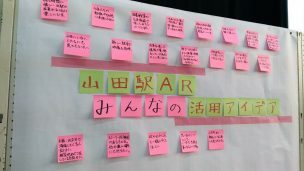 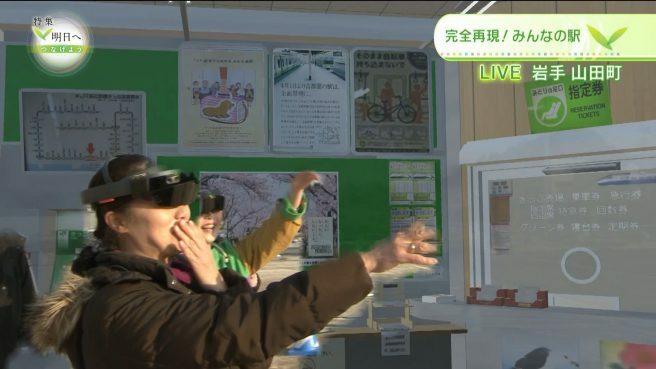 NHK and we NEP used AR technology to “revive” a train station lost in 3.11 Tsunami, providing fantastic moments to the local people, who bear in mind the panorama of the days before the Great Earthquake of 2011. 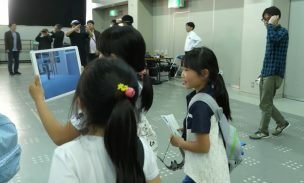 They also engaged themselves in a project using computers to make a model of the lost place. 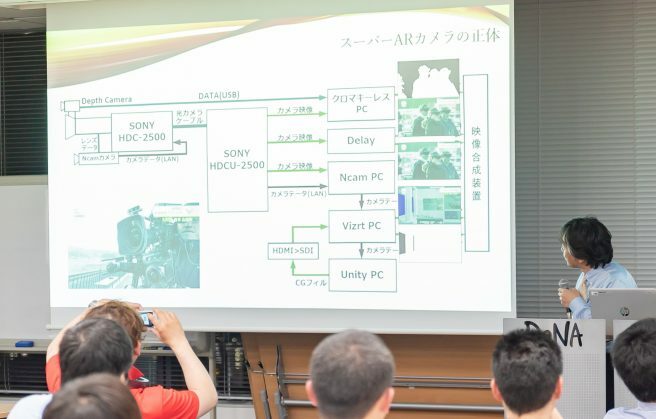 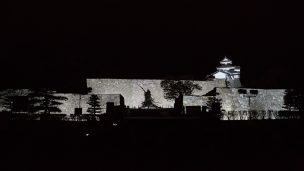 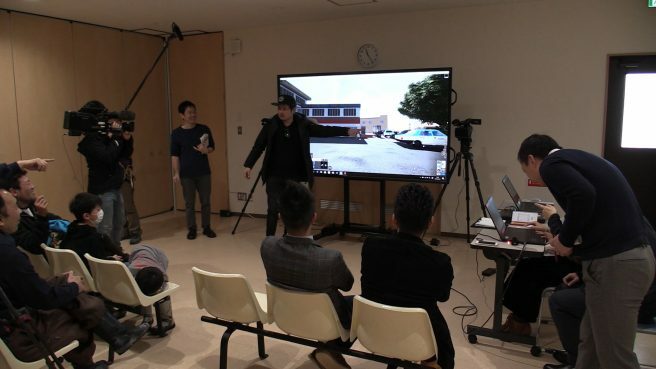 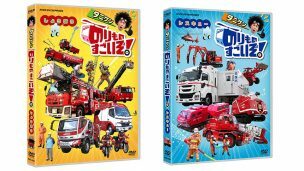 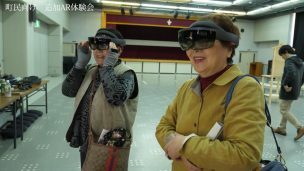 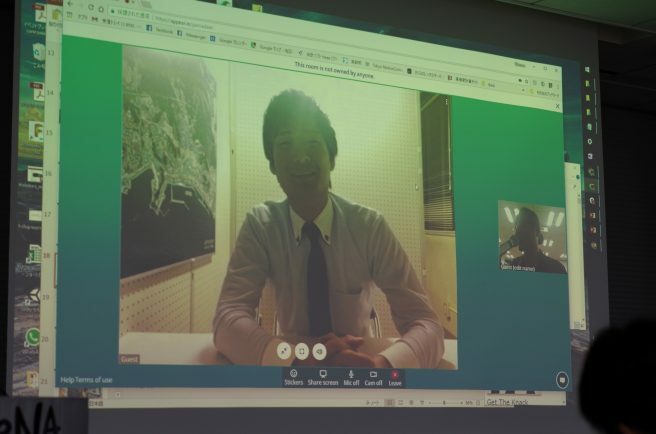 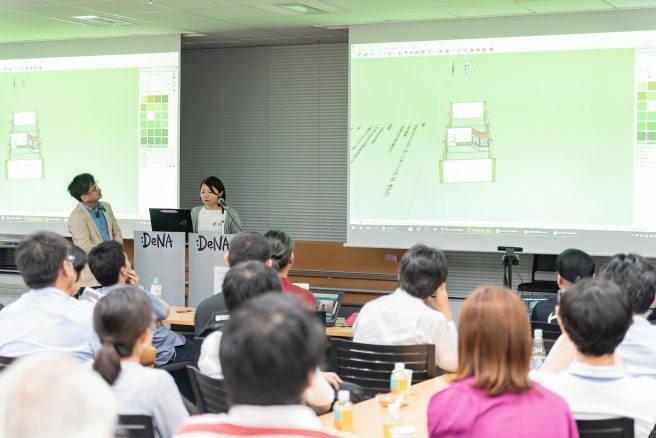 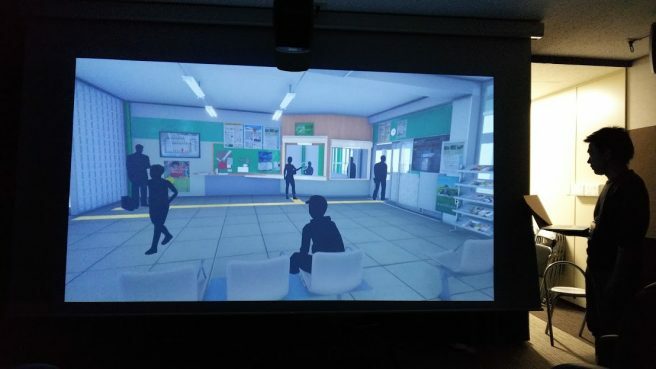 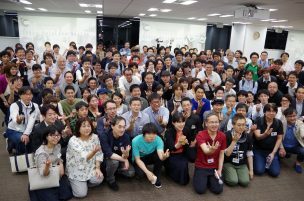 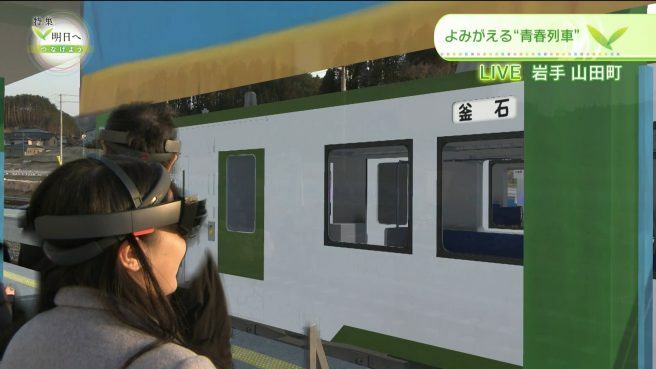 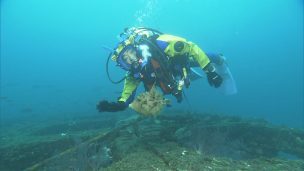 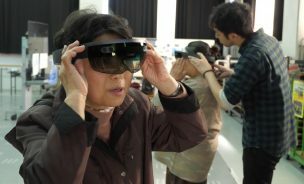 NHK broadcasted it in a live TV program, which was almost certainly the first time in the world to share AR experiences simultaneously between a lot of TV viewers and people who put on hololens. 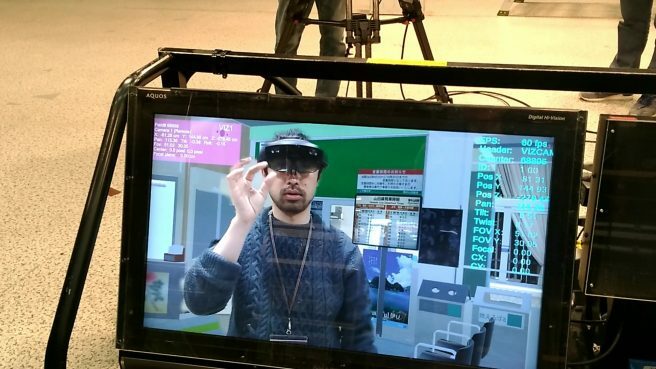 We named our newly-developed equipment “super AR camera system”, which can produce AR images in real time, synchronized in terms of both time and space with the images shown by hololenses.